You're one day closer to your black belt the first time you step on the mat! We also offer private instruction by qualified instructors! 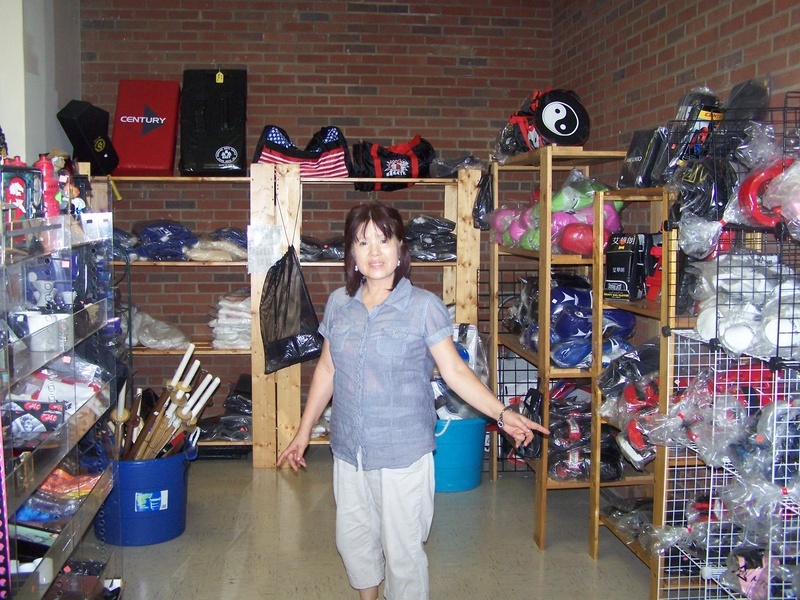 Strong Blood Fitness "Where we push you to the limit"
Victory Asian Arts- The Ultimate Martial Arts Supply store! 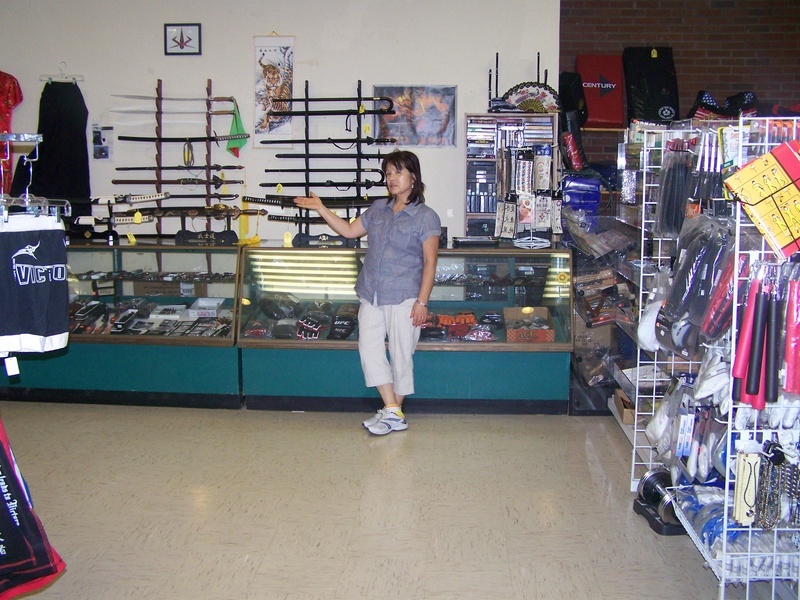 No matter what your style, we have the equipment you need! We can fit you in the right uniform and the right size!